The future is an interesting place. We have powerful computers in our pockets that we can talk to, and use to purchase literally everything with one click, where it will show up on our doorstep 2 days later with free shipping. 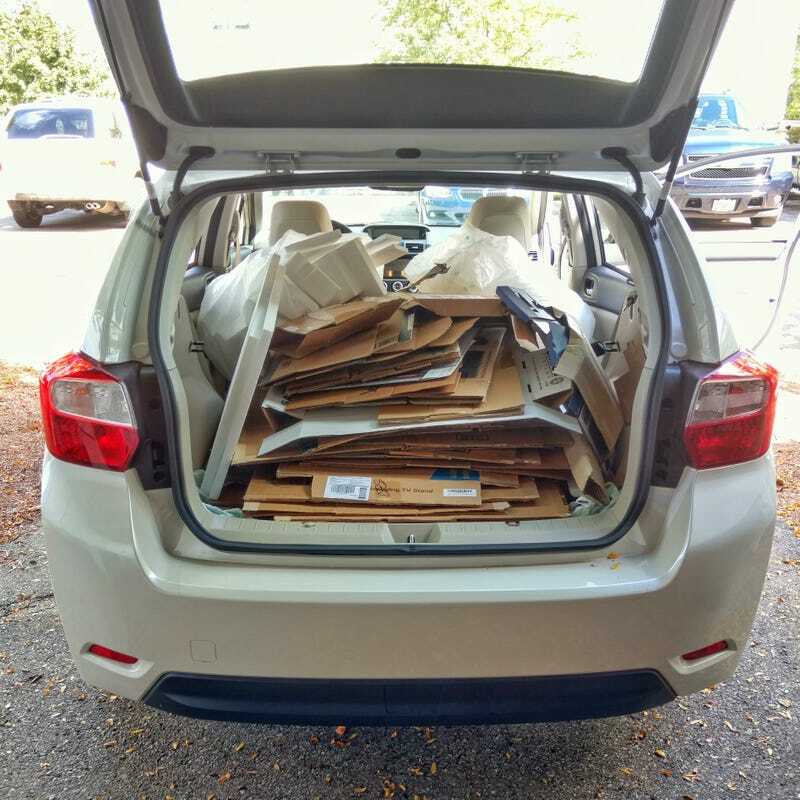 Just make sure you have a vehicle that can haul all that cardboard to the dump.